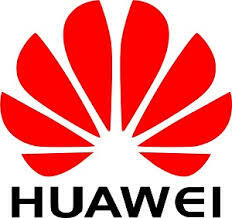 Huawei Technologies is recruiting for the positions of suitable and qualified Account Managers. We define human progress by innovations that enrich humanity. We do not view connectivity as a privilege, but a necessity. We believe that the impact of information and communications technology should be measured by how many people can benefit from it. Act as the owner of projects at the representative office level and establish a full customer relationship with customer groups at the representative office level or a supporting customer relationship with the junior- and mid-level personnel (directors of major business departments and CXOs) of region-level customer groups. Be responsible for achieving sales, collection, and market goals for the regional market and enhancing customer relationships. Conduct competition management of customer groups at the representative office level. Be responsible for the end-to-end LTC process of the respective project.